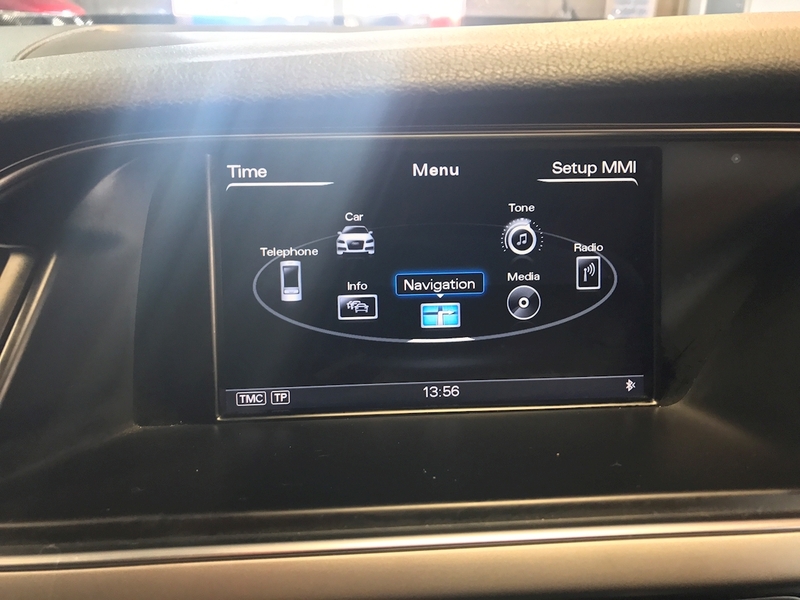 63,398 Miles. 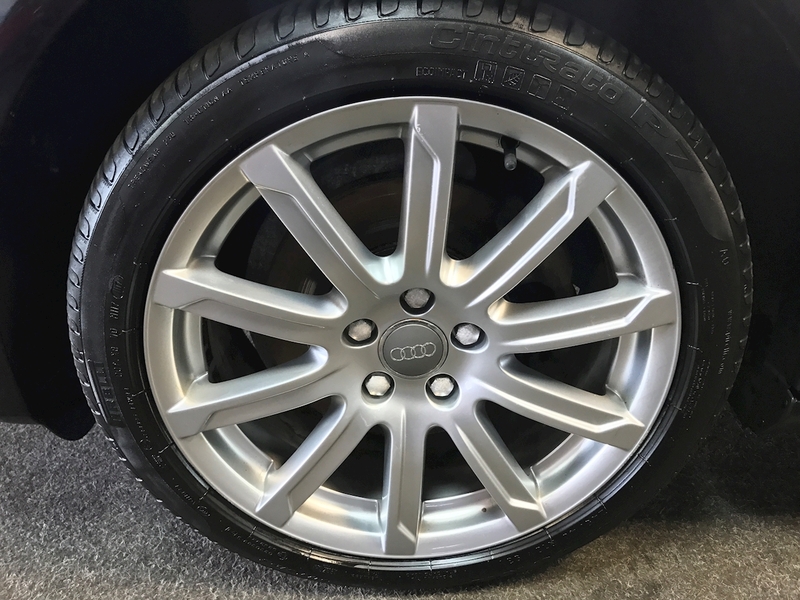 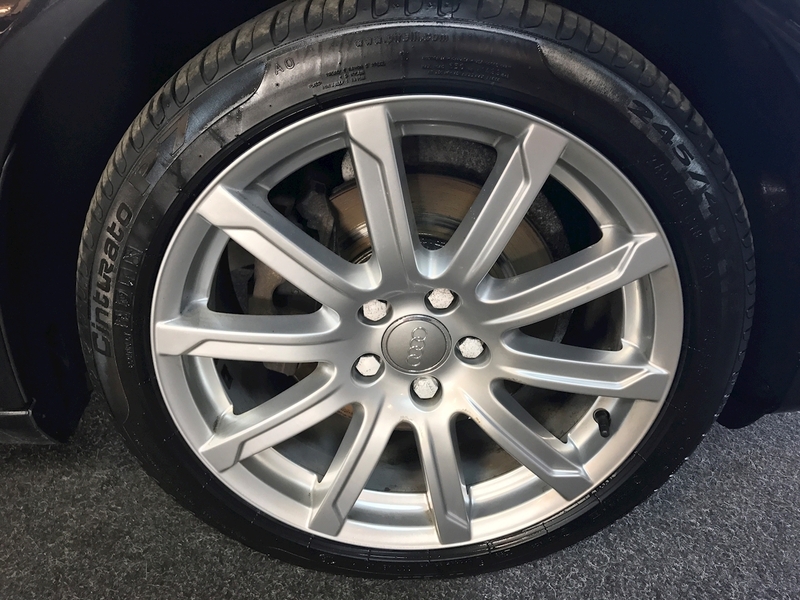 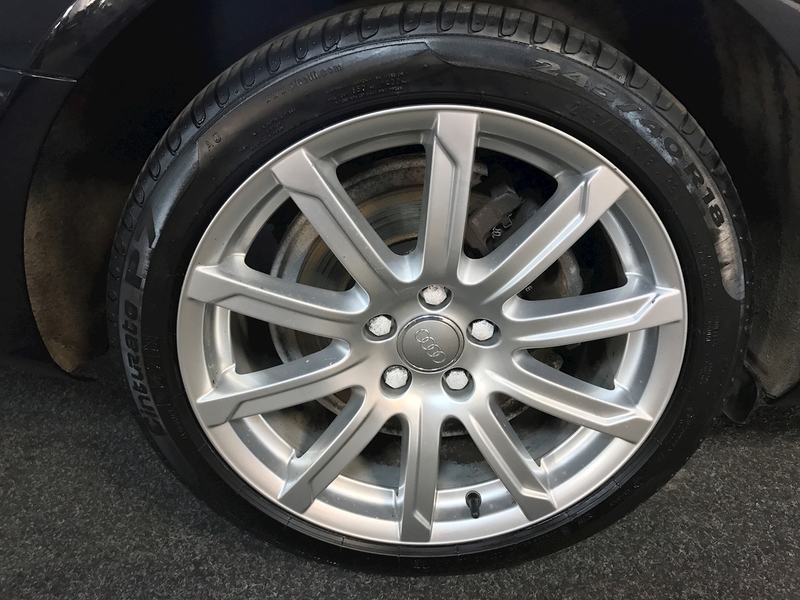 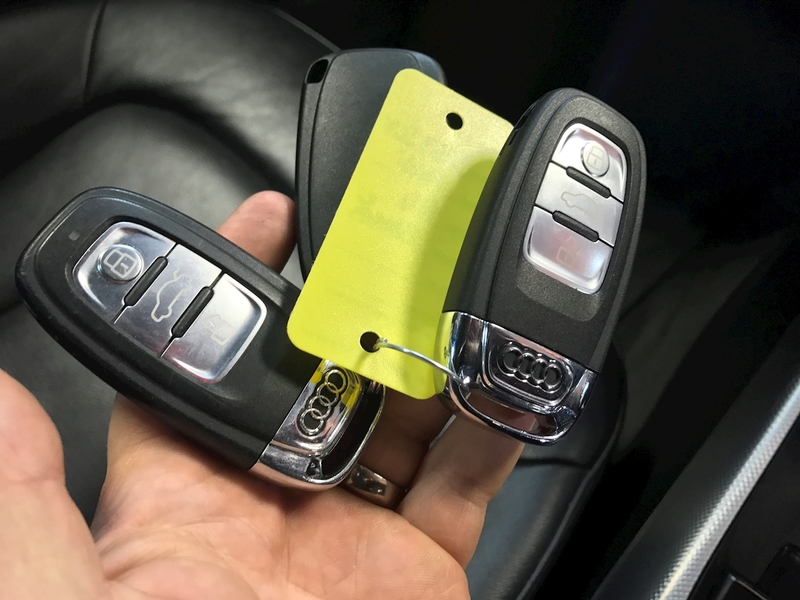 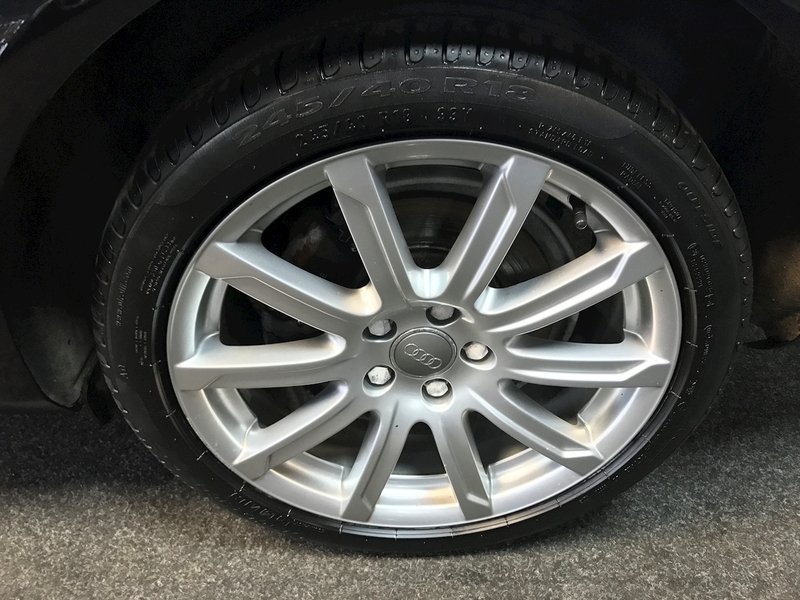 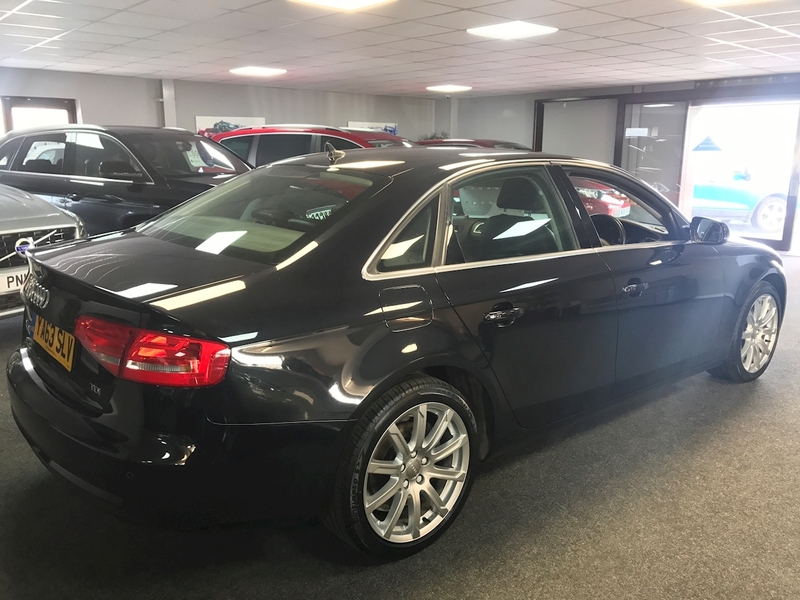 One owner from new with full Audi main dealer service history. 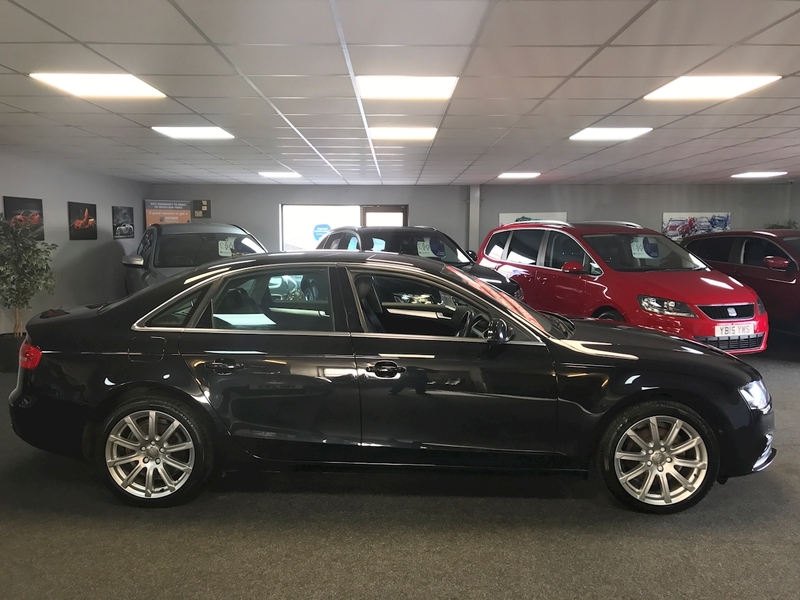 An immaculate example finished in Phantom Black Metallic with full Black Leather upholstery and 18" Alloy Wheels. 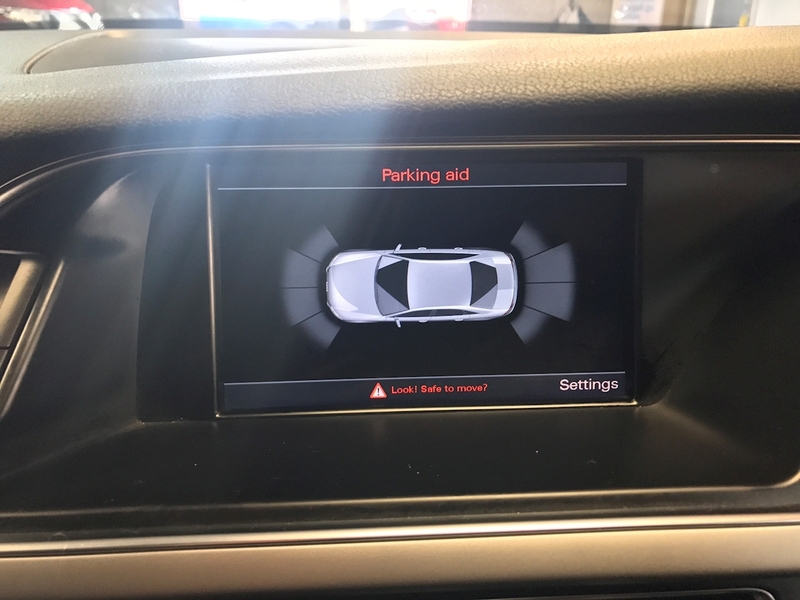 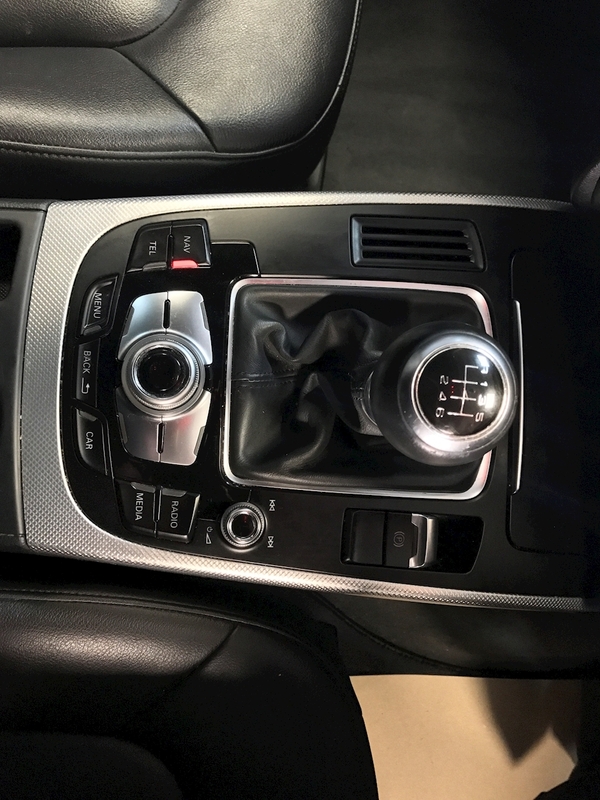 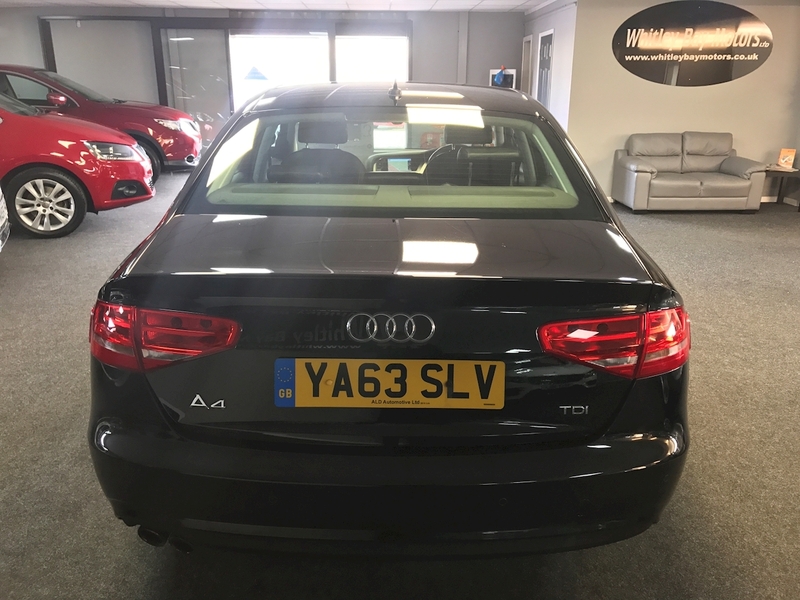 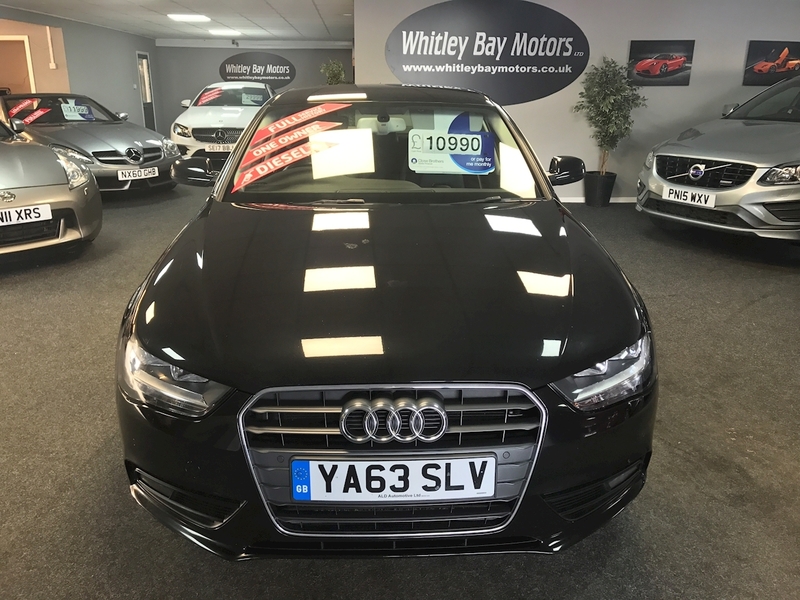 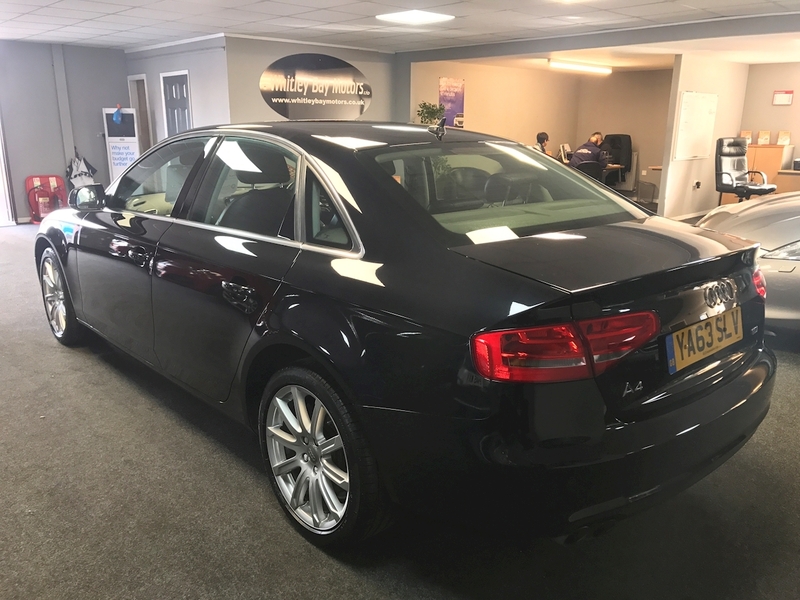 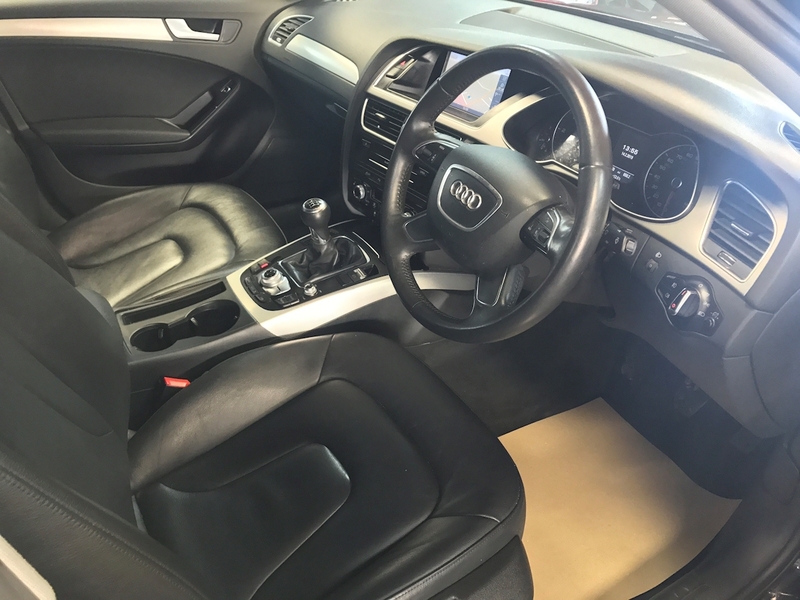 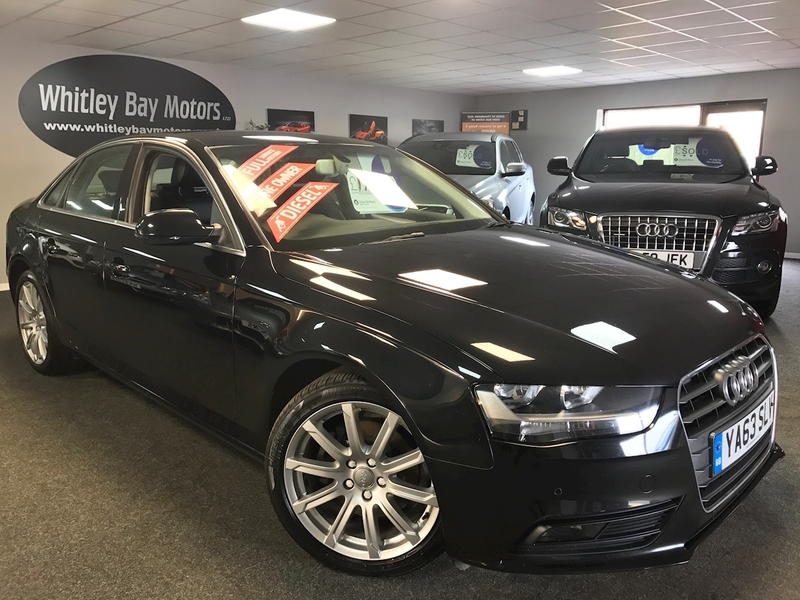 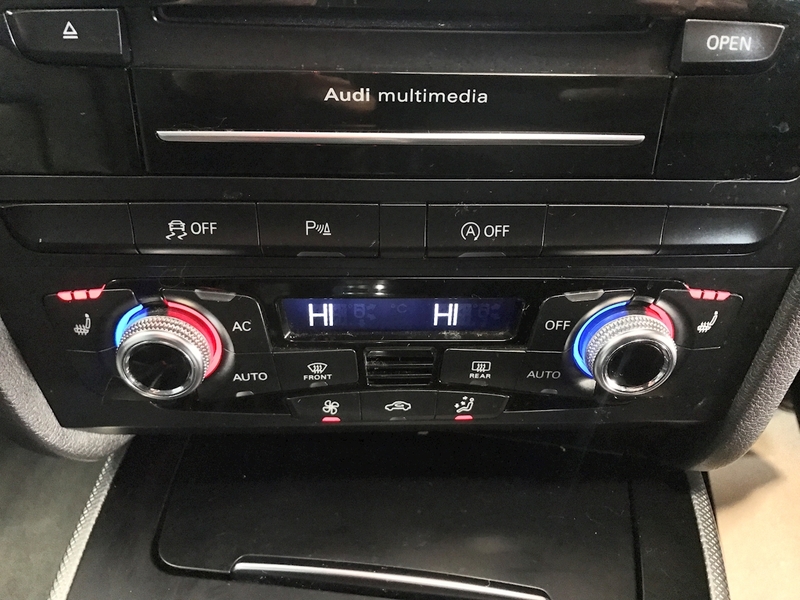 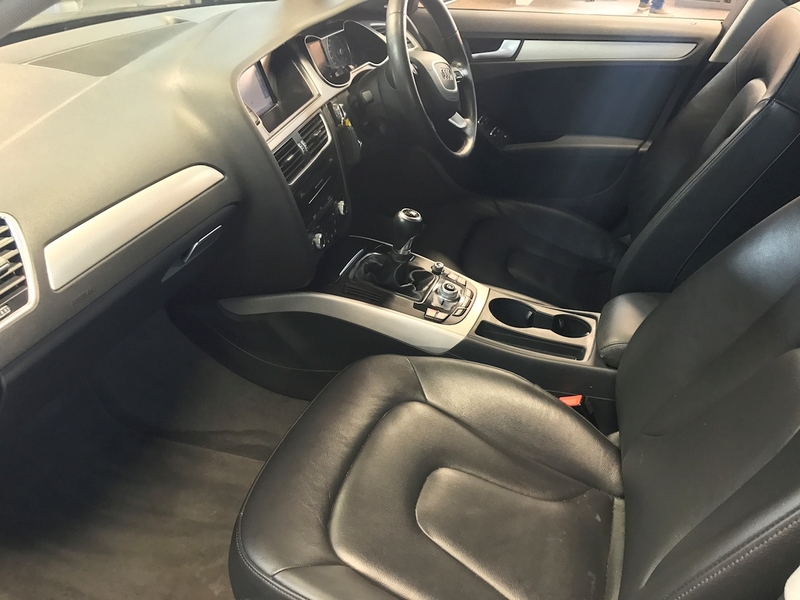 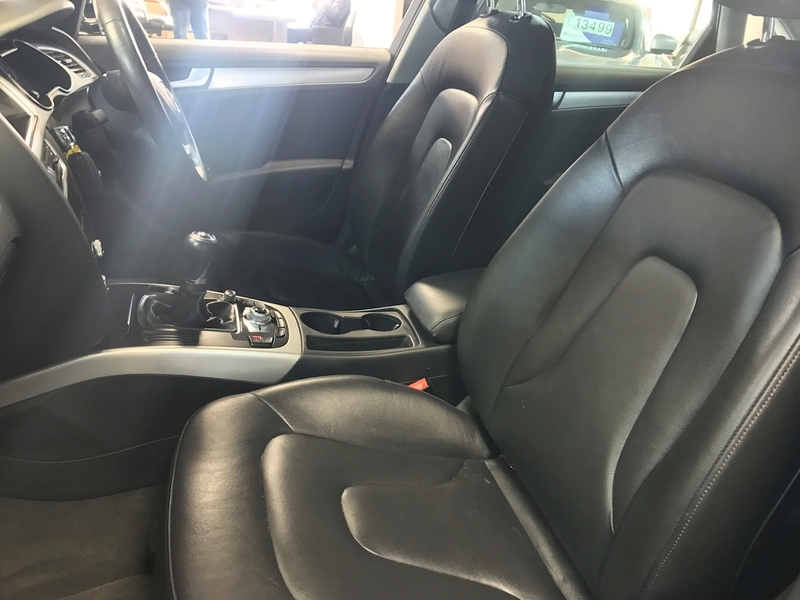 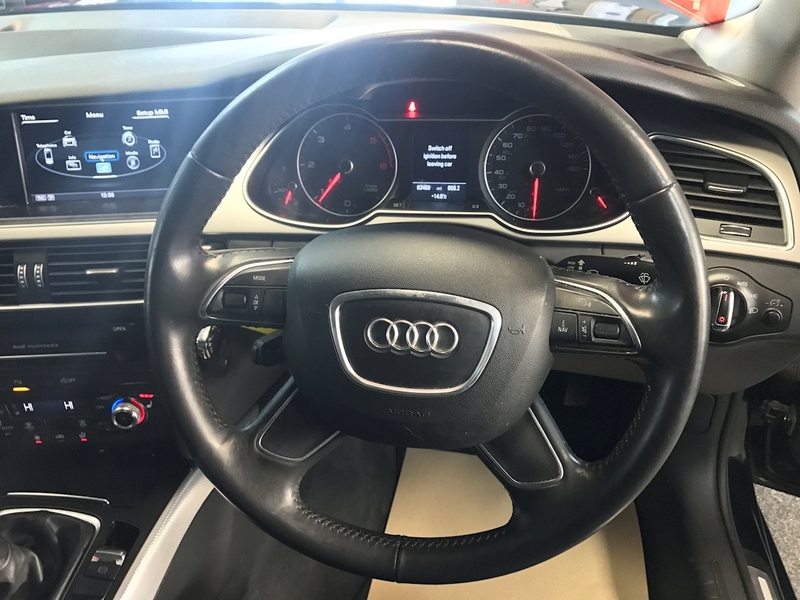 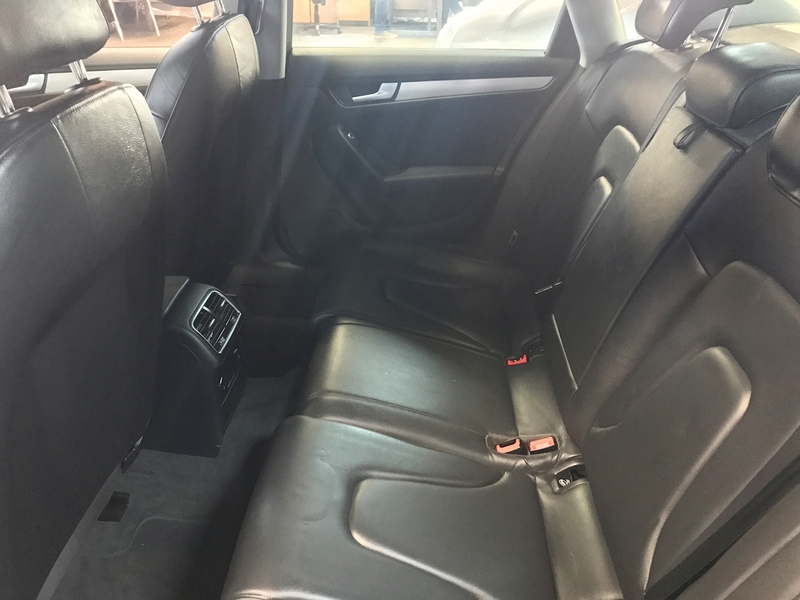 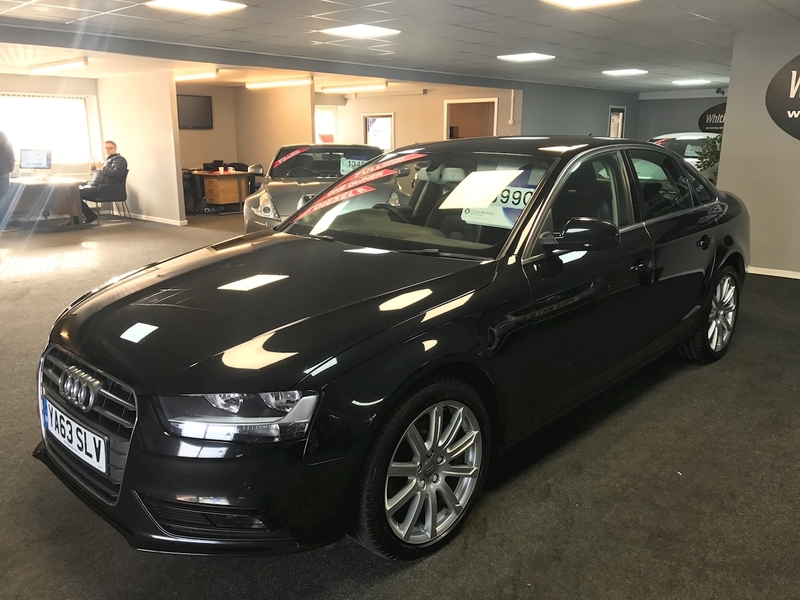 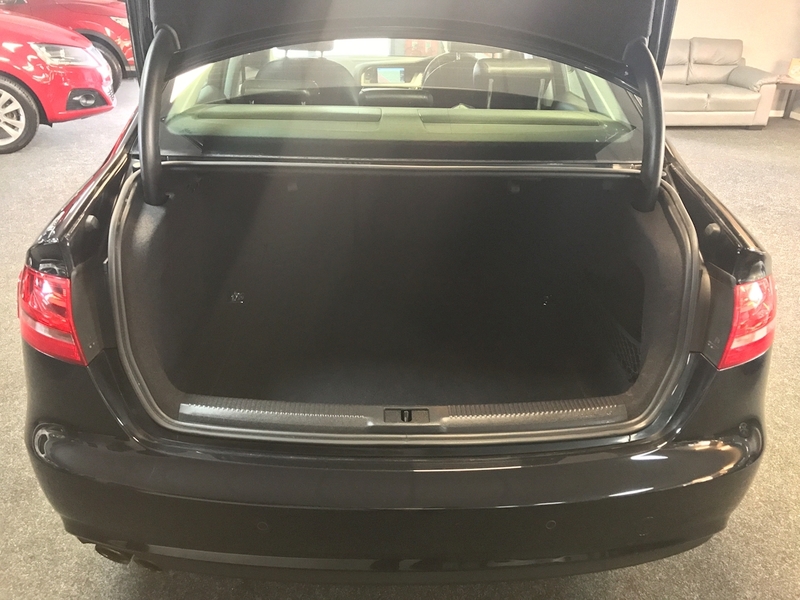 Specification includes- Satellite Navigation, Front and Rear parking aid, Heated Seats, Cruise control, Bluetooth and Bluetooth media, Audi multimedia with 2 SD Card slots,Dual zone climate controlled Air Conditioning,Isofix, Alumimium dash inlays, Aluminium window edges, 2 Remote central locking Keys. 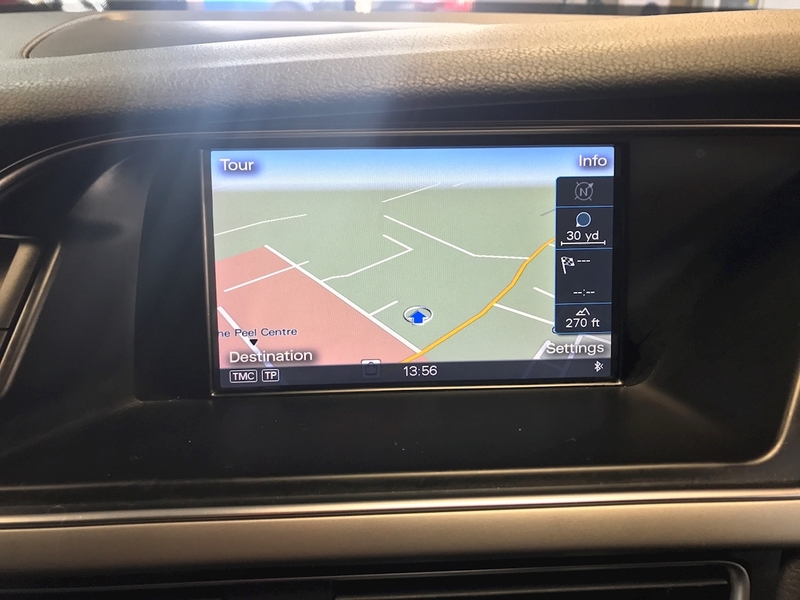 £30 Annual Road Tax and a combined fuel consumption of 61.4 MPG.